Your Journeys Highlight Moment: Tortilla-Making Lesson, San Ignacio Your Journeys Highlight Moment: Howler Monkey Experience, San Ignacio Your Journeys Highlight Moment: Garifuna Drumming Lesson and Performance, Hopkins Your G for Good Moment: San Antonio Women's Cooperative visit with Pottery Class and Local Lunch, San Ignacio Your Discover Moment: San Ignacio Your Discover Moment: Caye Caulker. Arrival transfer. Lamanai ruins guided tour. Tour a hot sauce factory. 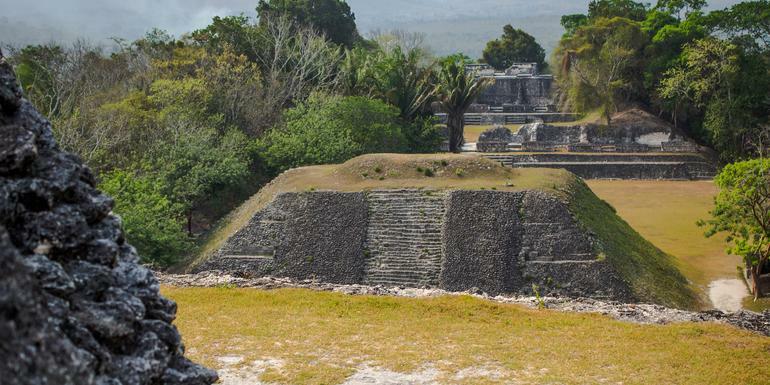 Visit Belize Tropical Education Center. Farewell dinner at a local Caye Caulker restaurant. All transport between destinations and to/from included activities. Belize City can be dangerous during the night - please ensure you use taxis. 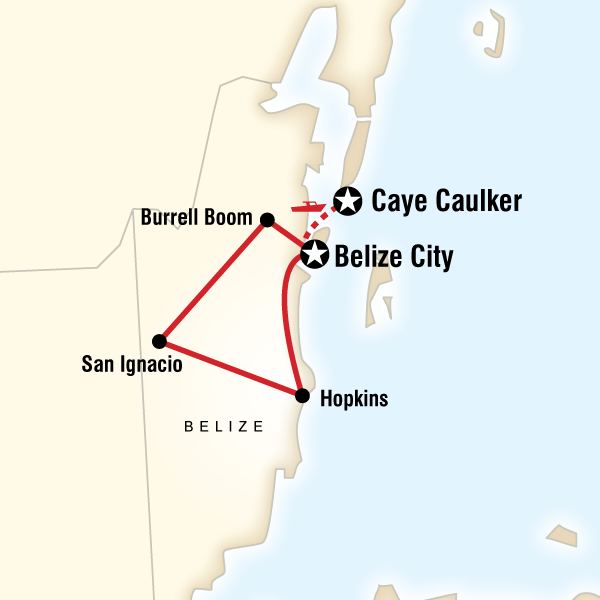 Also on Caye Caulker exercise caution and do not walk around alone at night. There have also been cases of drinks being spiked here.